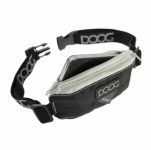 A box contains 3 packs of 20 which can be inserted into your DOOG Walkie Belt, DOOG Mini Running Belt, or DOOG Walkie Bag. 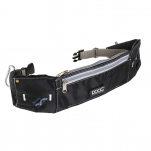 Pull them out like tissues (there's no need to open any pockets). 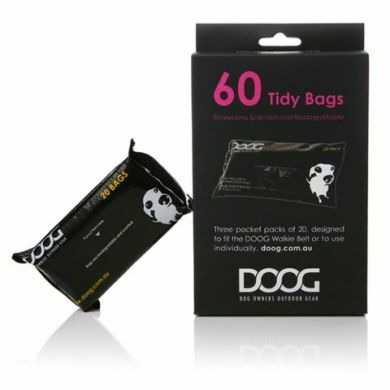 Read 1 customer review of DOOG Tidy Bags Refill Packs. The average customer rating is 4. 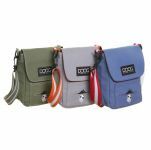 I love that I just pop them in my pocket when walking the dog & pull one out as I need it.